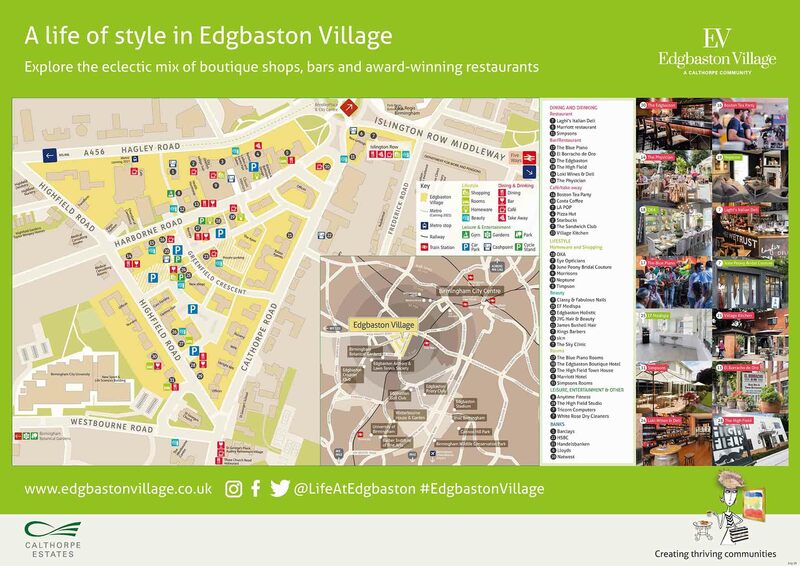 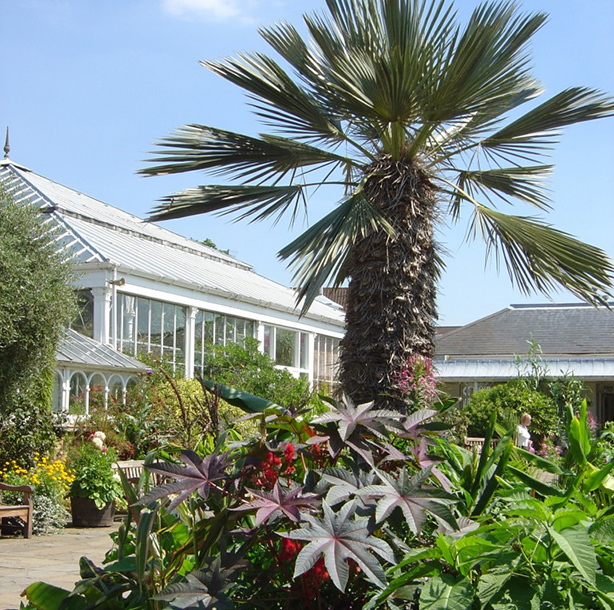 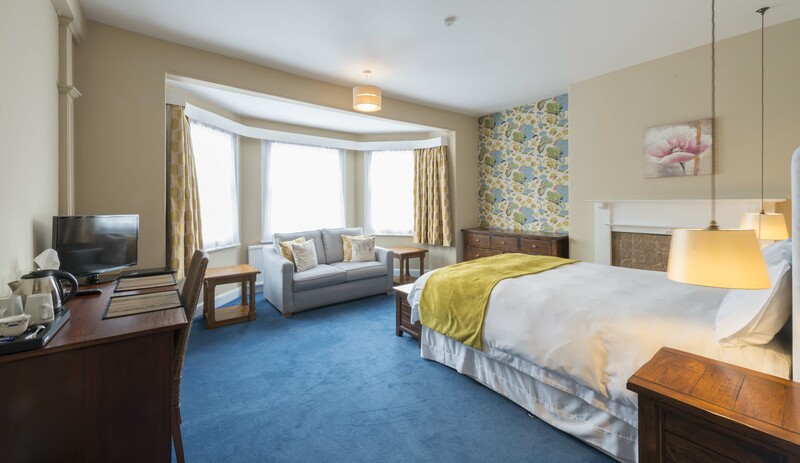 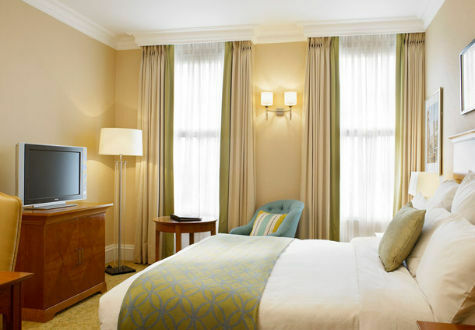 There is an alluring choice of places to stay in Edgbaston Village. 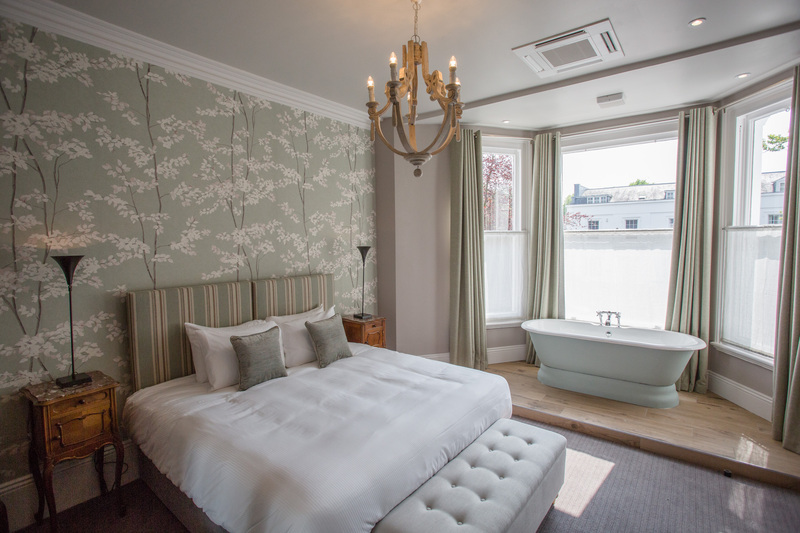 The boutique rooms are warm, welcoming and each has its own individual appeal and charm. 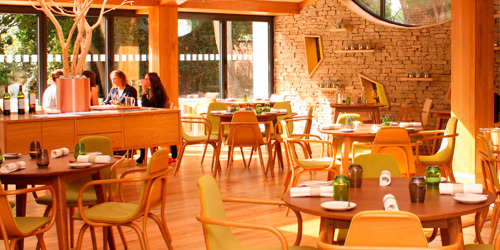 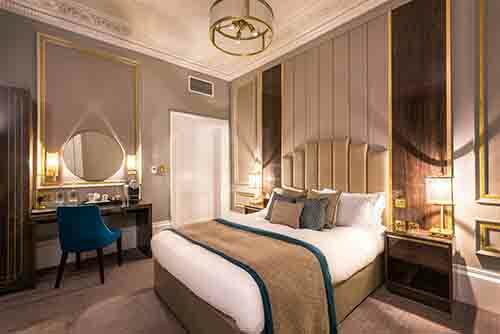 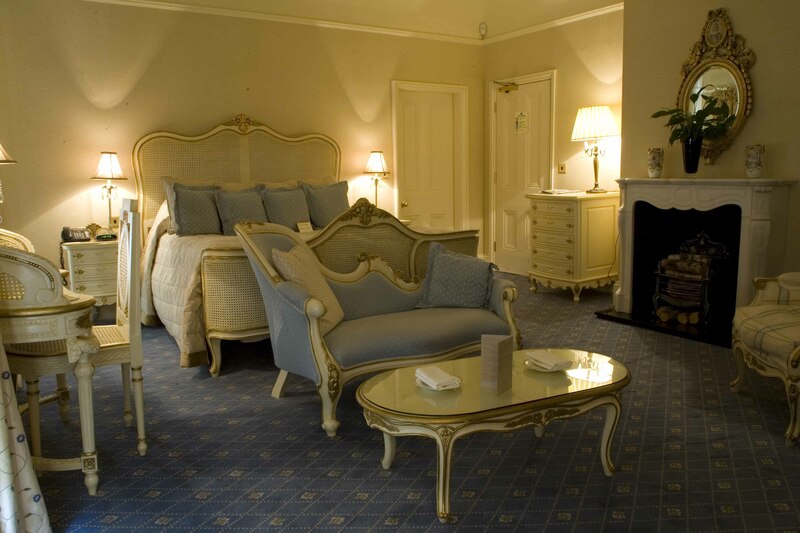 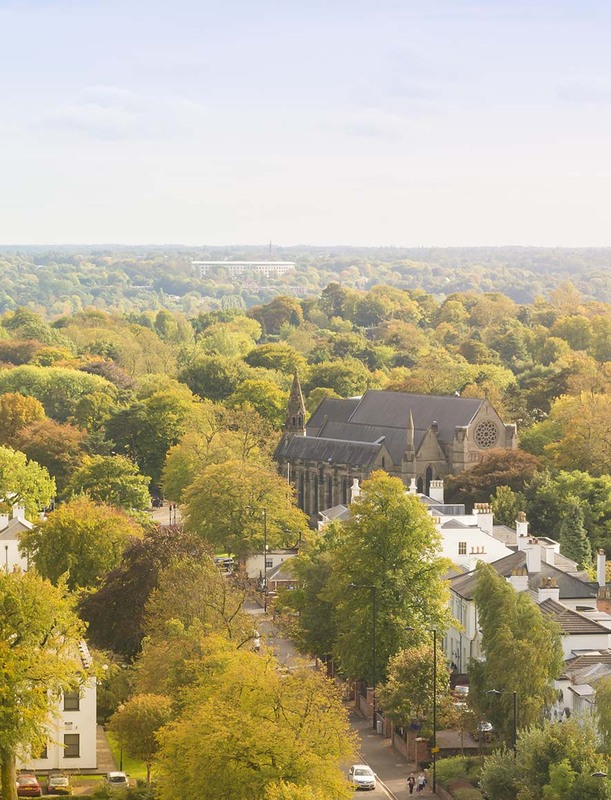 Individually designed rooms are available at Michelin-starred Simpsons restaurant, award-winning The Edgbaston boutique hotel and cocktail lounge, The Blue Piano restaurant and guest house, The High Field Town House along with The Marriott Hotel.